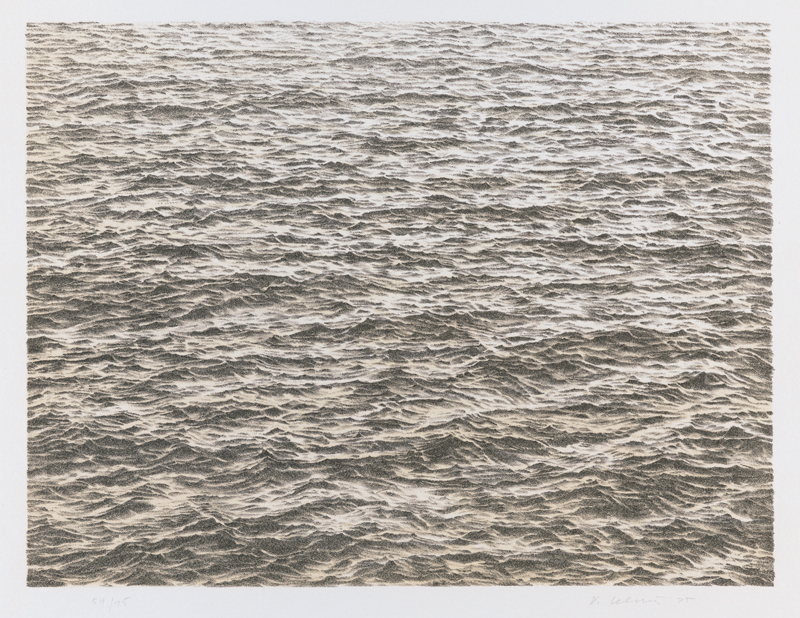 Vija Celmins, Untitled (Ocean), from the portfolio Untitled, 1975; lithograph, 12 1/2 in. x 16 1/2 in. (31.75 cm x 41.91 cm); Collection SFMOMA, Purchase; © Vija Celmins.